We are the nation's only non-profit cooperative dedicated to the art of improv comedy. 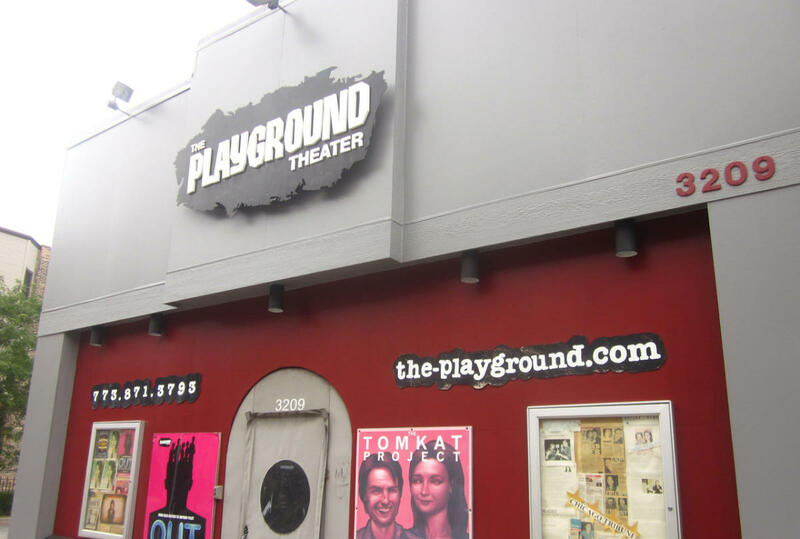 Over 200 artists and 13 member ensembles work on a volunteer basis to operate the theater and perform live improv, sketch, and stand-up comedy seven nights a week. The Playground is the perfect place to start your night!